While no project is ever guaranteed to be a success, Jason Statham vs. a gigantic prehistoric shark seemed like a pretty hard concept to screw up. Of course, we’re talking about The Meg, Jon Turteltaub’s deep-sea thriller that resurrects a long-dormant monster in the megalodon. 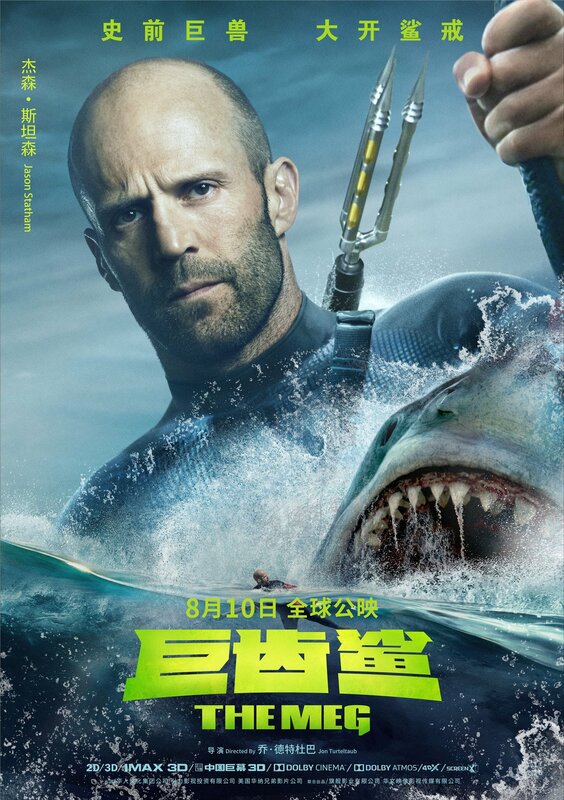 Standing in its way, of course, is Statham’s gruff diver Jonas Taylor, who will go through hell and high water as he embarks on a collision course with a 95-foot-long prehistoric shark, which hasn’t roamed this planet for millennia. And yet, one particularly stubborn beast has somehow managed to avoid the jaws of extinction, and begins feeding on anyone (and indeed anything) between it and the mainland. 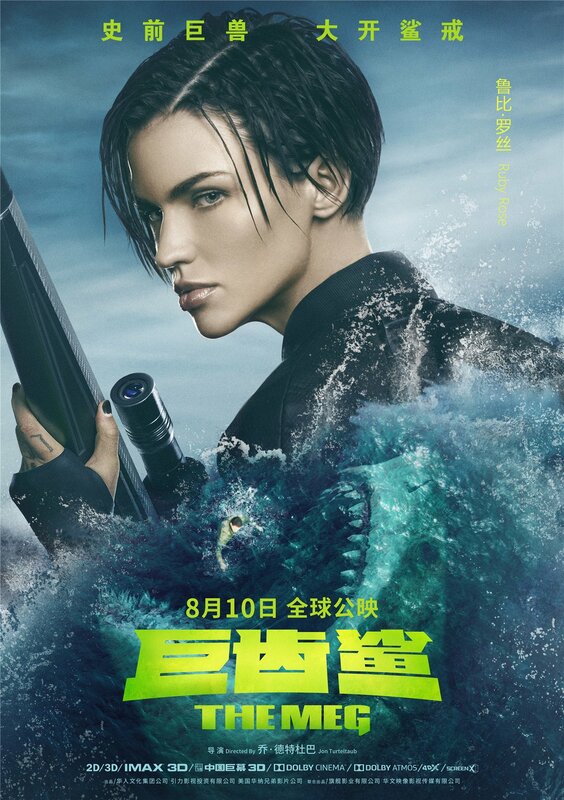 But despite its wildly exciting premise, The Meg lacks a sharp bite. Meaning, that instead of going for the R-rating and giving us the expected blood and gore, it plays things safe, sticking to PG-13 violence and keeping it light on the carnage front. In other words, the film prioritizes family-friendly (read: bloodless) “shocks” to propel its simple plot forward, and every time you think it’s “going there,” Turteltaub (National Treasure) pulls back significantly. That’s certainly disappointing, and as it turns out, Statham isn’t happy about it, either. Speaking to Collider to promote the film, here’s what he said when asked about there not being a lot of blood in the pic. Yeah, but there was other stuff at the beginning that was … I’m, you know. I’m just saying it was radically different. I guess in some ways your imagination and your own perception of what it’s going to be is its worst enemy. Just because you should always try and not narrow that down and imagine what you want it to be and just go for the ride. John’s interpretation of this is a fun end of summer [movie]. It’s full of humor. It’s a little bit more directed to a different taste of what my own is in terms of I like more gory adult stuff. I might have made a film that not many people wanted to see. I’m not a filmmaker. I’m sort of an actor that’s going to portray a role. I go there but I’ve learned not to get too attached with your own idea of what something could be. Making this whole thing even more disappointing is that we know there’s an R-rated cut that was shot, but according to Turteltaub, we won’t ever see it simply because Warner Bros. won’t pay to release it. Presumably, a lot of the footage that got axed for being too gory would be costly to finish up and apply the proper VFX work to, so it’s understandable that the studio may not want to foot the bill. 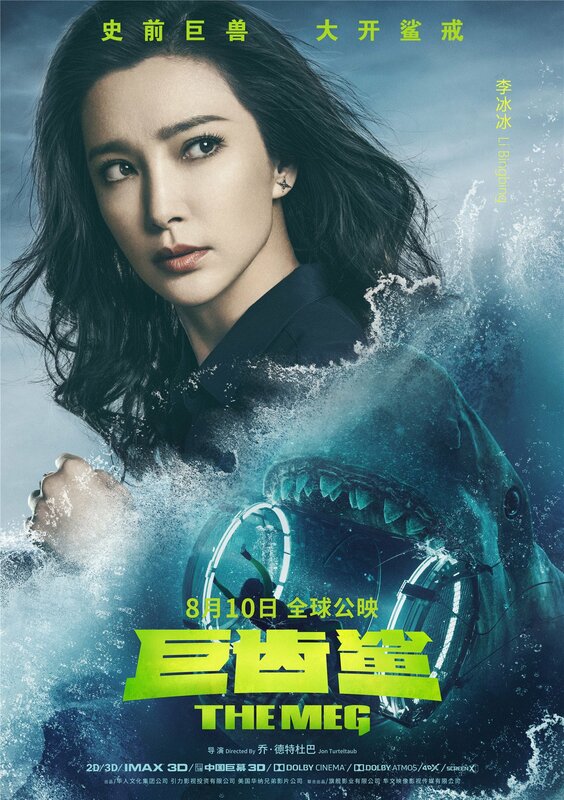 Still, it’s unfortunate that they opted to go for the PG-13 as in doing so, The Meg never comes close to escaping the shadow of Jaws and also falls short of other contenders like Deep Blue Sea and The Shallows, which have a better sense of the kind of audience they’re trying to reach.